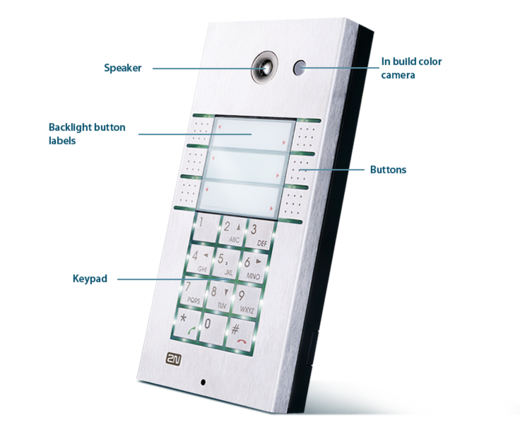 2N® Helios Vario is a modern door station intercom with a perfect design and features that you won’t find on every door. It is a communication system supporting both voice and video into a stylish weather resistant unit. If you don’t want to use a key to enter your home, you don’t have to! You can open the door by entering a code, swiping a RFID card or even remotely from your desk or mobile phone (iPhone, Android etc). 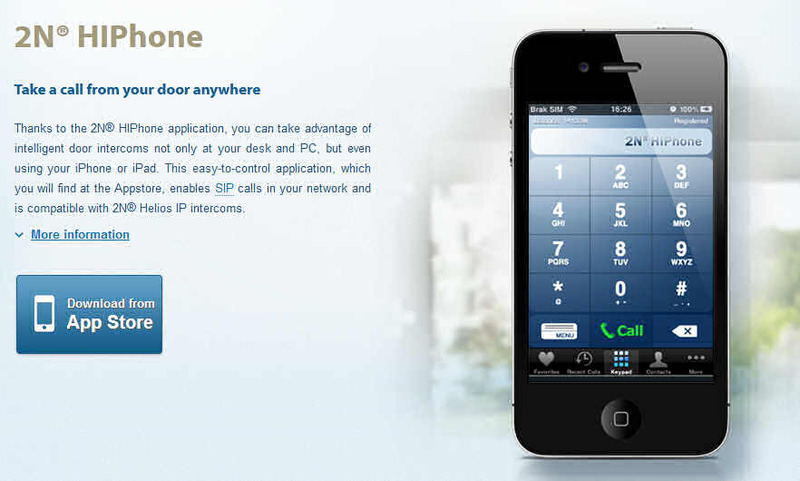 The door station / intercom provides you with reliable service at home, as well as in a company or big office complex. 2N® Helios is made on a modular basis, so it can be expanded to incorporate up to 54 pushbuttons. 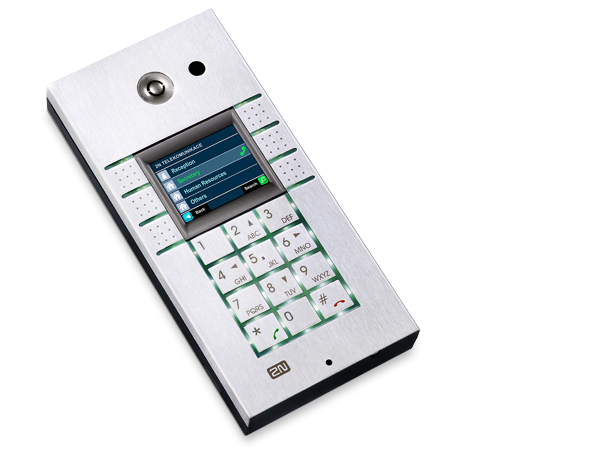 Accessories include a camera, card reader or attendants system. Versions with or without a keyboard or a camera are also available. Even when installed outdoors, the 2N® Helios door station is resistant to most environmental issues and its high quality stainless steel exterior guarantees a long service life and continued good looks. Designed and built in the Czech Republic, the quality of the Helios Door Entry station has been proven by it export success as they are now exported to more than 120 countries around the world. models: 9137111CU, 9137131CU, 9137161CU, 9137111CKU, 9137131KU, 9137161CKU, 9137111U, 9137131U, 9137161U, 9137111KU, 9137131KU, 9137161KU.